Pinks Mews is a unique collection of 35 carefully crafted homes located in a rare mews in the heart of Holborn. 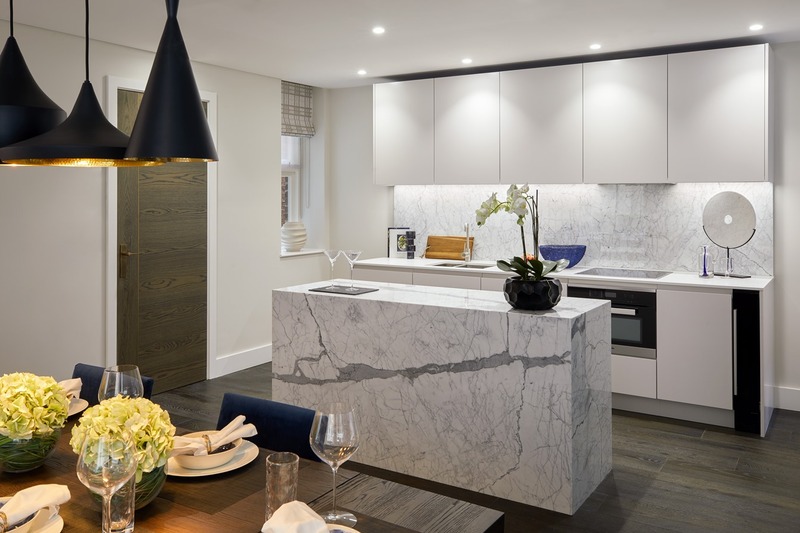 Tucked well away from the hustle and bustle of Holborn, comes this selection of 35 new homes for sale. Offering a mix of 1, 2 and 3 bedroom apartments arranged over the lower-ground, ground, first and second floors, this private, gated development really is truly unique. 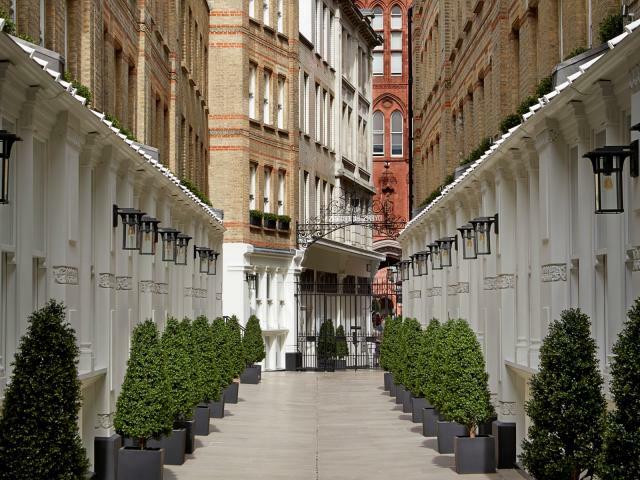 Invisible to the passer-by and accessed via a private lane, Pinks Mews is a secluded enclave in the heart of Holborn – one of London’s historical, central neighbourhoods. Housed within six beautiful Victorian buildings, these luxuriously crafted apartments and duplexes offer a rare and unique lifestyle. They follow a design vision and specification unheard of outside Mayfair, Knightsbridge or Belgravia. Private entrances, dedicated lifts and 24-hour concierge, complete the picture of the perfect urban retreat. 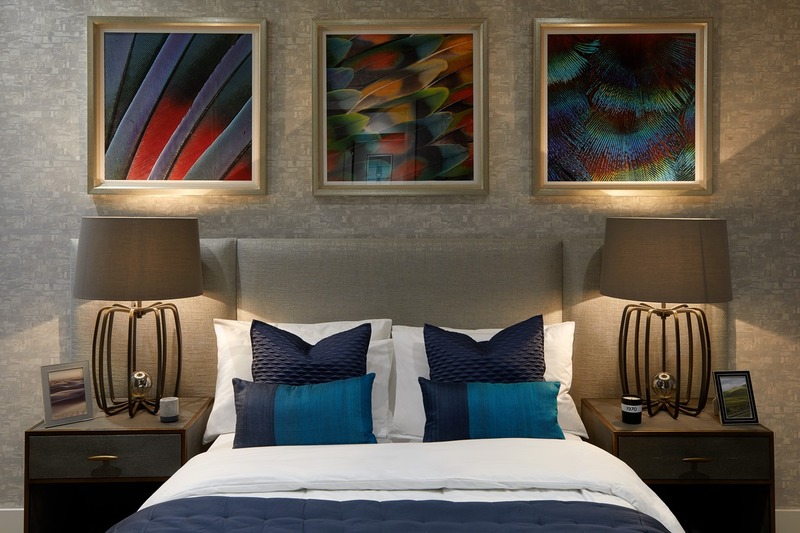 Upon leaving their blissfully tranquil home, residents will find themselves in the burgeoning quarter of London Midtown and discover a world of inspiration on their doorstep. 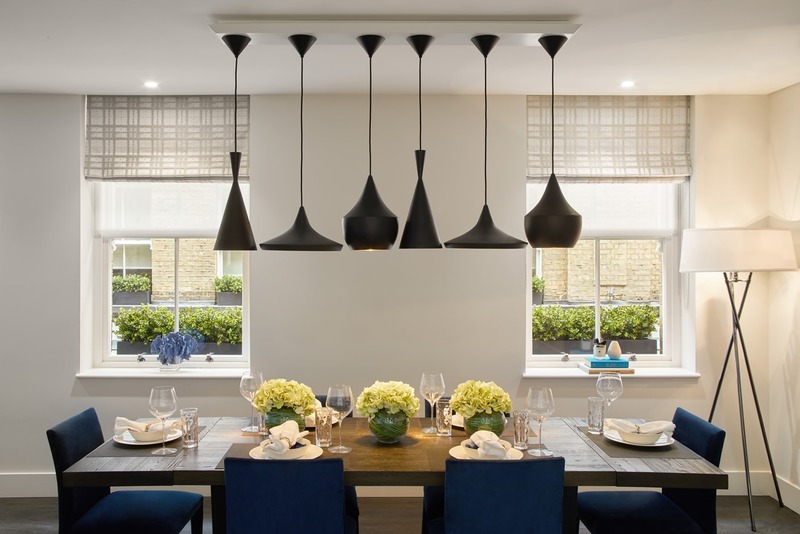 Pinks Mews has been developed by Sons and Co.